With Puget Sound in the background, the Franke Tobey Jones senior living campus in Tacoma has an expansion in the works. 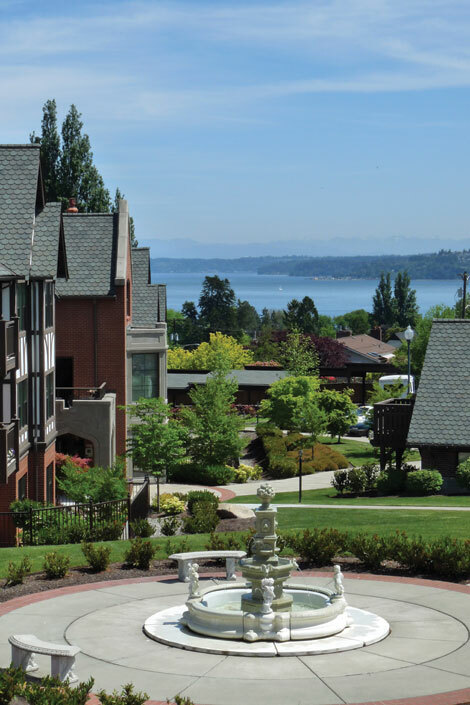 Franke Tobey Jones, a non-profit senior living community in the Point Defiance neighborhood of Tacoma, is planning to expand its capacity and services for residents and the surrounding community. In phased development over the next five to eight years, the expansion is expected to increase Franke Tobey Jones’ residency from 190 people to about 280. In addition, classes and other services through Senior University, the senior center and wellness center will grow. The expansion, which was announced in March, is in early planning stages but will include involvement from the residents, families and surrounding neighbors. A series of community meetings will be scheduled. 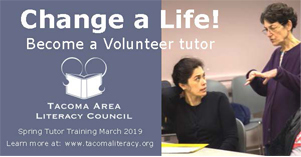 Formal plans are expected to be filed with the City of Tacoma in April. First established in 1924, Franke Tobe Jones currently has nearly 190 residents in independent living, assisted living, memory care and skilled nursing. 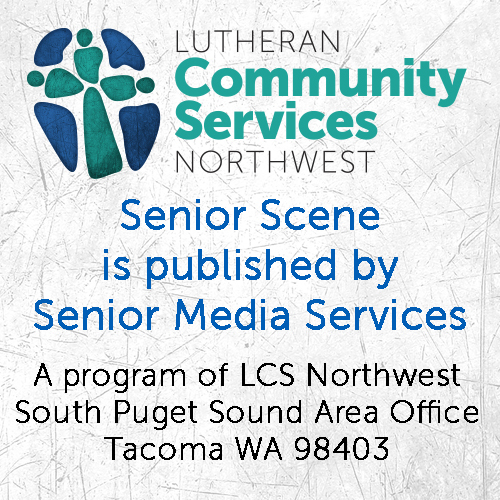 It also runs the Point Defiance-Ruston Senior Center, the Senior University program and the M.J. Wicks Family Wellness Center. All are open to anyone age 55 and up, whether they’re a Franke Tobey Jones resident or not. Between the senior center and other activities open to the public, hundreds of local seniors participate in continuing-education, fitness classes and social events. Phase 1. A new state-of-the-art health center and memory care community, and a new Puget Sound-view independent living apartment building. Phase 2. A new independent-living apartment building with on-bedroom and two-bedroom units. Amenities will including and enhanced wellness center, auditorium, bistro, game room, lounge, business-computer room, library and roof-top deck. 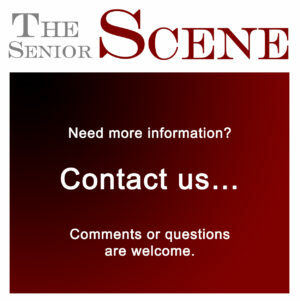 When-needed, assisted-living services will be available without the need to relocate. Phase 3. A renovation of the historic original building that dates to the 1920s and the Lillian Pratt building. “Investing in this new expansion will help us serve more people with even more needed services and ensure we continue to live our mission of enriching and extending the quality of lives for seniors,” Gustafson said. A capital campaign is planned in order to offset a small portion of the project’s expenses. A spokeswoman said the goals of the campaign are to keep financing fees down and to avoid passing on costs to residents so that people of varied economic means can utilize Franke Tobey Jones. Marathon Development Inc., a Bellevue firm, has been hired for master planning and development services. LRS Architects of Portland is the project’s designer. Franke Tobey Jones current residences are on a 20-acre site near Point Defiance Park. Log in | 49 queries. 1.504 seconds.